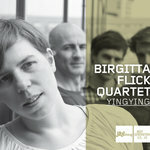 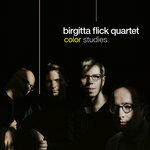 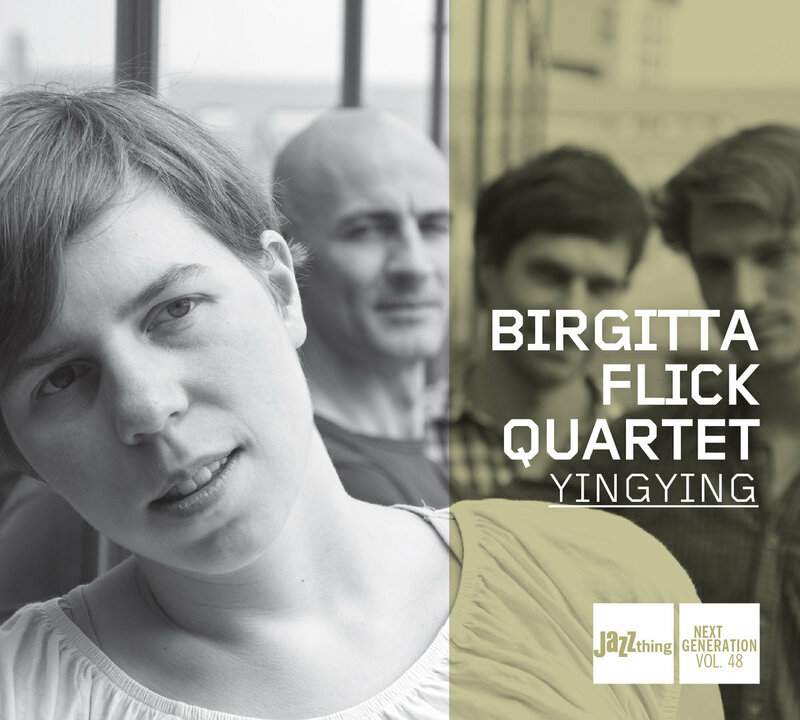 The quartet was initiated in the beginning of 2010 by the Berlin based saxophone player and composer Birgitta Flick – as a band that should be clearly shaped by her compositional voice and at the same time approach this music as freely and open as possible and from a really improvisatory perspective. 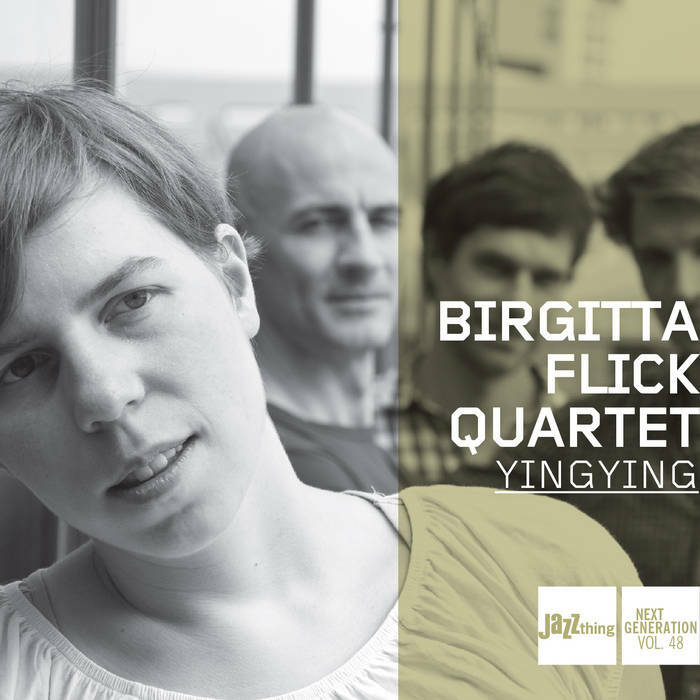 Birgitta met most of the ensemble members through the Jazzinstitut Berlin where she recently finished her studies; pianist Andreas Schmidt – who teaches at the JIB – and also drummer Max Andrzejewski. 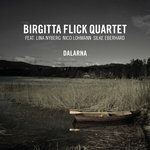 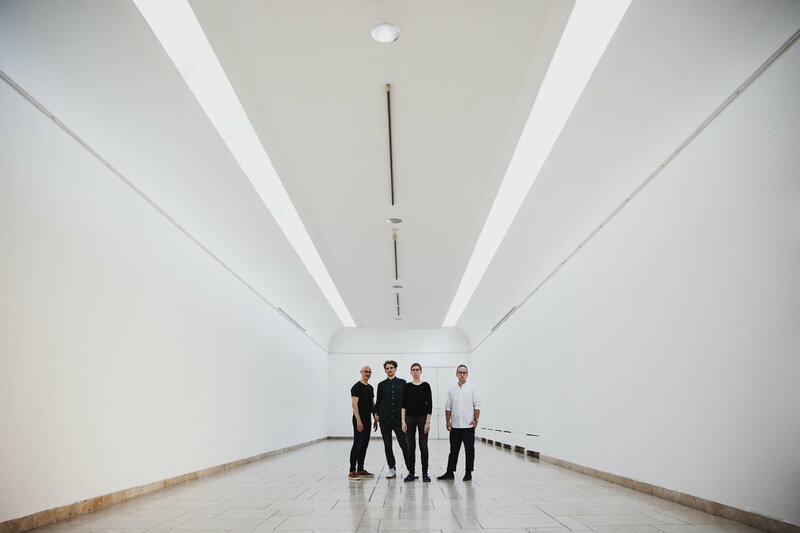 Together with bassist Andreas Edelmann they explore and extend the space of Birgitta’s compositions which often show her love and respect for the language and vast landscape of Sweden.